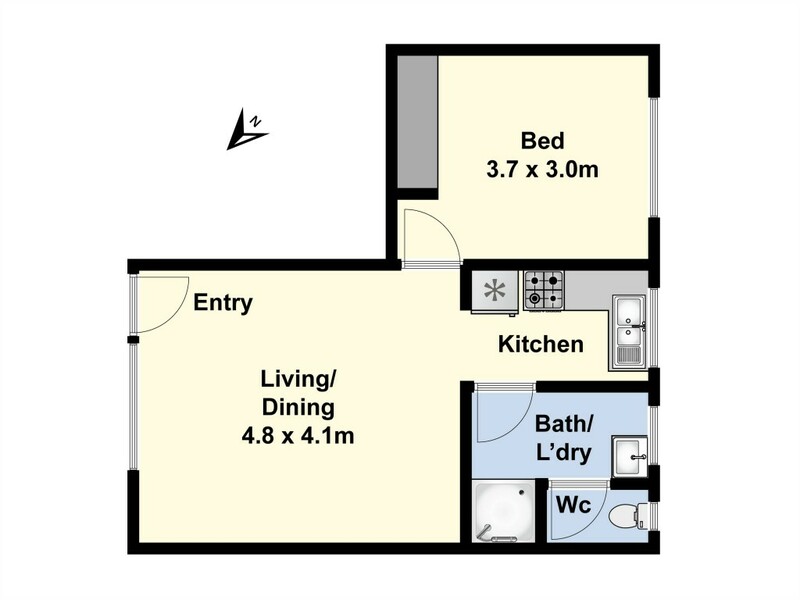 Situated in a well set out complex of 6, this one bedroom unit will certainly please. Currently tenanted until Jan 2020 for $190.00pw presenting a good yield. Comprising 1 spacious bedroom with built in robes, central kitchen, large living area, good size bathroom with laundry, and outside is off street parking. Handy location to Vines Road shops, schools, and ring road. Excellent value, an inspection is a must.